The Ohio & Erie Canalway is a National Heritage Area, designated by Congress to help preserve and celebrate the rails, trails, landscapes, towns and sites that grew up along the first 110 miles of the canal that helped Ohio and our nation grow. The Ohio & Erie Canalway is an affiliated unit of the National Park Service. Canalway Partners works to develop the Ohio & Erie Canalway in Cleveland and Cuyahoga County; while the Ohio & Erie Canalway Coalition focuses on Summit, Stark and Tuscarawas Counties. The two founding organizations collaborate through the Canalway Association Board, an 18-member body consisting of founding organization appointees and independent representatives. These members are appointed to govern the decisions on federal funding, while meeting the obligations of planning and local match required by the legislation. The National Park Service provides technical, planning and limited financial assistance to the Ohio & Erie Canalway. 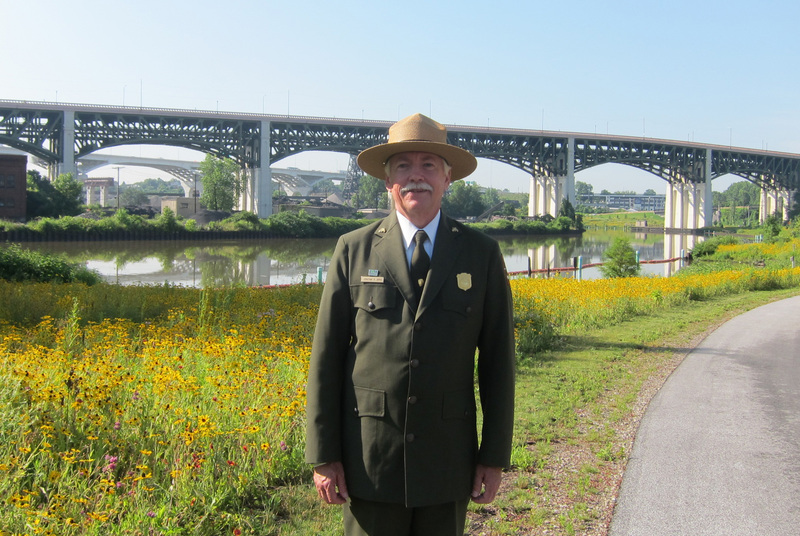 The National Park Service is a partner and adviser, that leaves decision-making authority in the hands of the management organizations Canalway Partners and the Ohio & Erie Canalway Coalition. Learn more about how National Heritage Areas positively effect communities on the National Parks Service site.